All of us want to be beautiful, but no one wants to do it at the expense of the innocent. And yet that is exactly what happens when animal experimentation is used for cosmetics. Animal testing is cruel in ways that you don’t even want to think about. Animals can be subjected to very difficult and painful treatments, and live in confined conditions for their whole lives. Insuring that cosmetics are safe by experimenting on animals first is unnecessary. 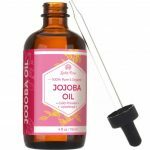 Some of the safest cosmetics – with the most natural ingredients – go to great lengths to make a safe product that is cruelty free. You can be gorgeous conscience free! 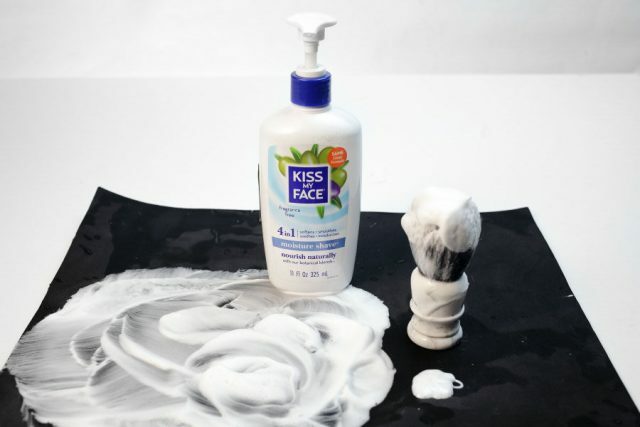 Kiss my Face makes a special effort to bring healthy products and NOT test on animals. 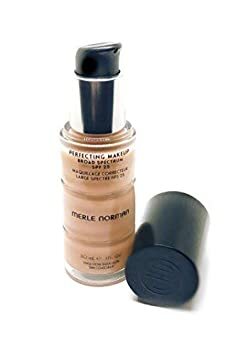 They also clearly indicate which products might be problematic for people with allergies and most of their products are vegan. 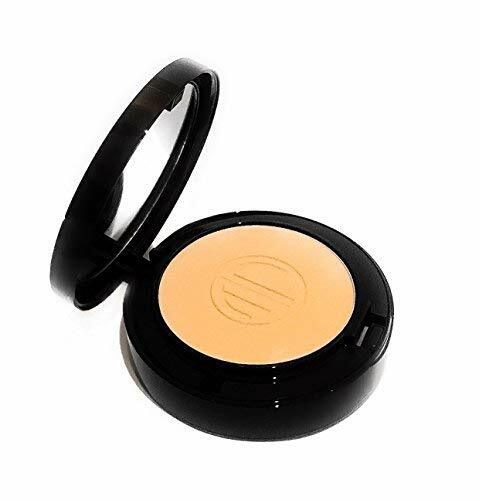 The products that are not vegan include only beeswax or honey. 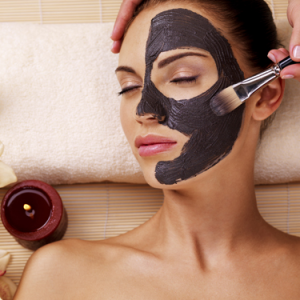 Some countries have smartened up and realized that cosmetics can still be safe and beauty making – and be humane. I hope the United States, Canada and Australia change their policy too! Is there a need for animal testing? 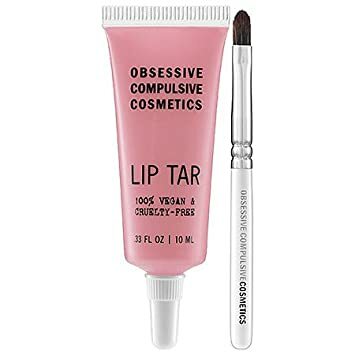 But are cruelty-free cosmetics safe? 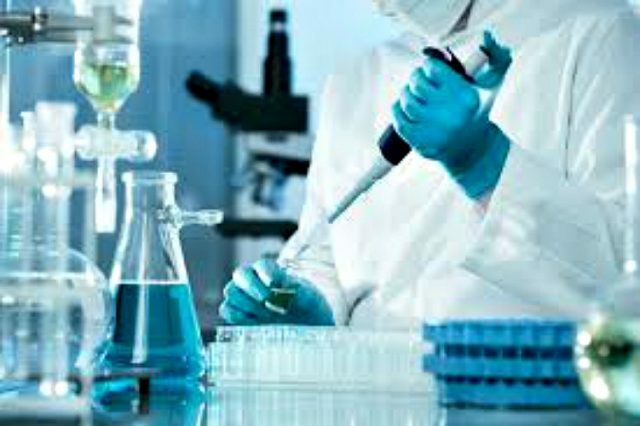 Technology exists in non-animal safety testing, as well as human volunteers who can ensure quality products. Plus starting with natural, gentle ingredients adds protection just as it is. Even if a company says that it is cruelty-free it will not be if it sells in China because they are forced by Chinese law to experiment on animals. 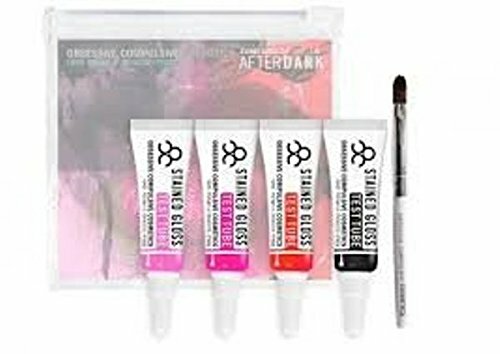 Mad Hippie focusses on anti-anti products that can make us truly beautiful. 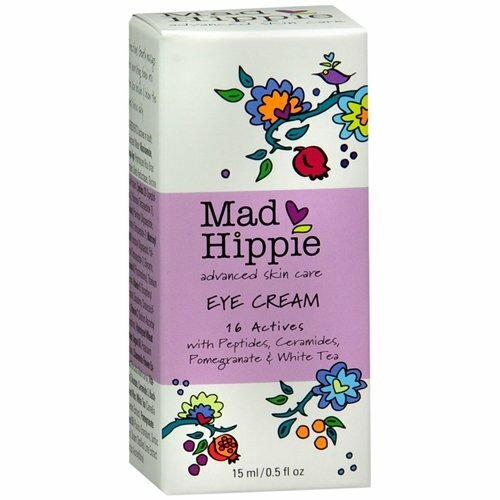 The stuff on models; Mad Hippie cosmetics are cruelty free, GMO free, vegan except for beeswax, and all kinds of other great free stuff! 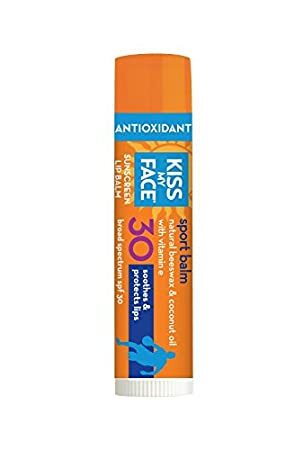 Plus they REALLY help your skin. 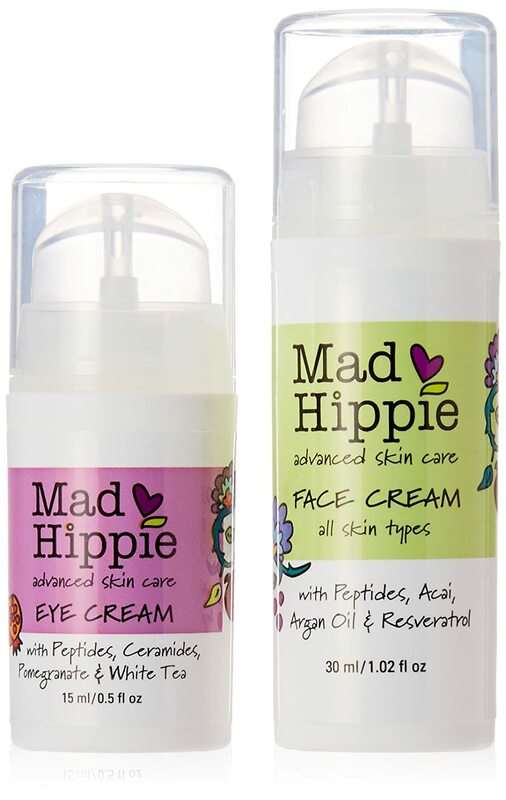 Mad Hippie Eye Crm,Anti-Oxidnt/Pept, .5 Oz Mad Hippie Face Cream with Anti-Wrinkle Peptide & Eye Cream Bundle with Green Tea, Chamomile and Pomegranate Extracts, 1.02 fl. oz. and .05 fl. oz. 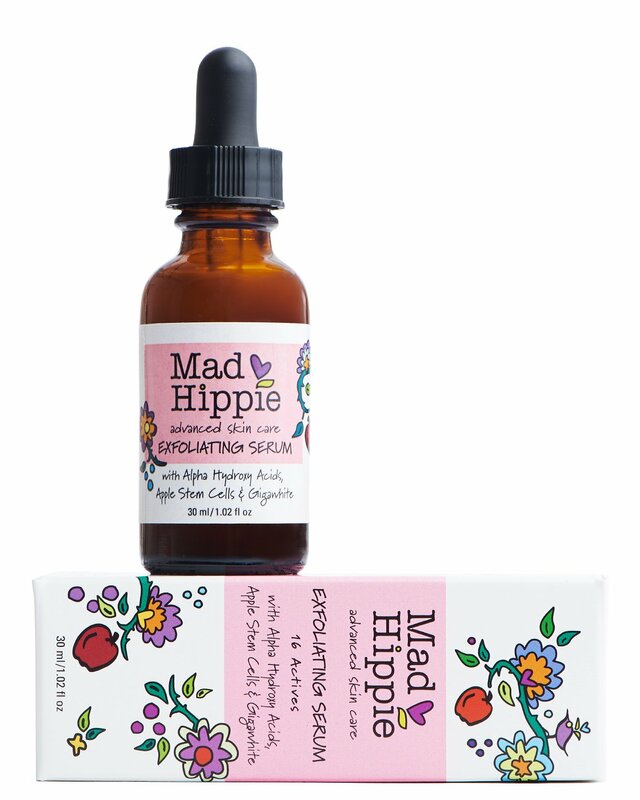 each Mad Hippie Skin Care Exfoliating Serum 1.02oz Mad Hippie Advanced Skin Care Cream Cleanser 4 fl. oz. 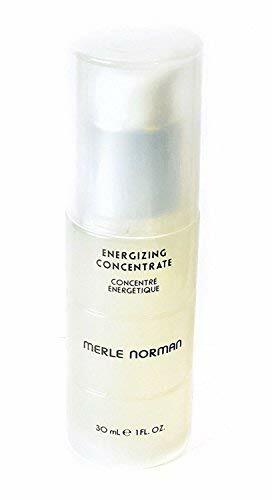 4 fl.oz. 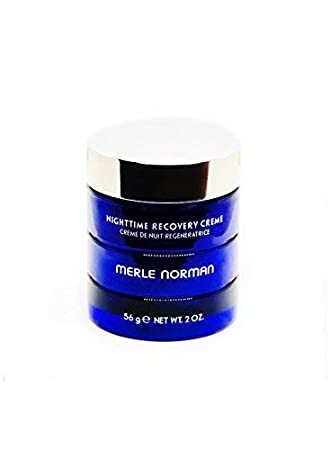 Merle Norman Cosmetics is a cruelty-free cosmetics company. 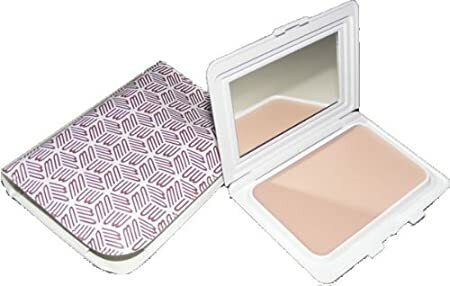 Through them you can buy skin care products, sun protection and makeup that is also safe for vegetarians and those with sensitive skin. They developed the “try before you buy” make-over as a signature trademark. 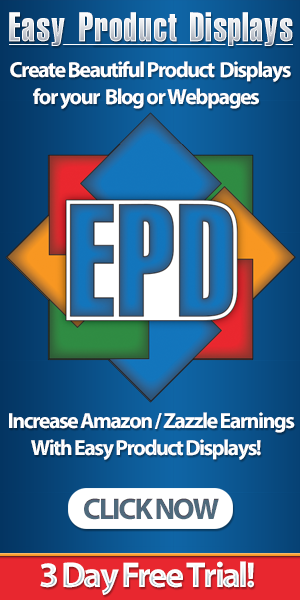 If there is one product that are not willing to give up efficiency for – it is your deodorant. Here are three deodorants that are not tested on animals – and they actually WORK. 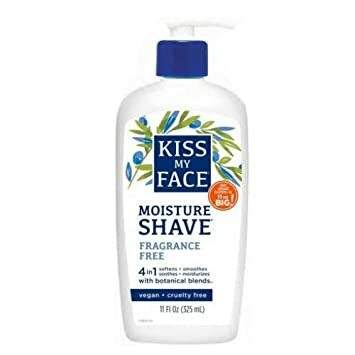 The first is Schmidt’s Natural Deodorant. It can be gentle to the underarms, but effective. And Lime + Bergamont is lovely. 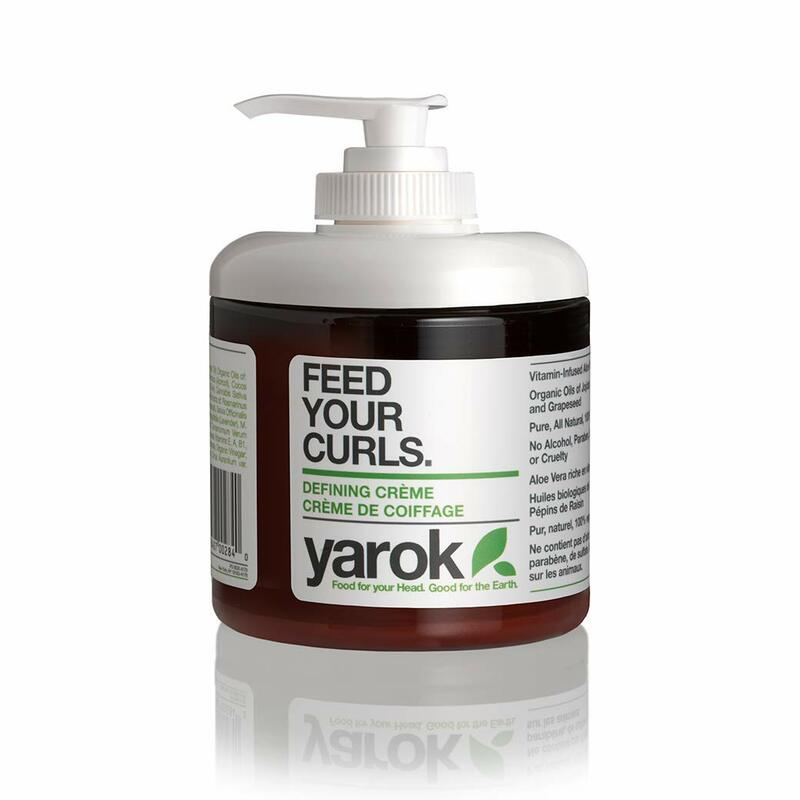 The glass jar packaging means that it is easier and more hygienic to work with. 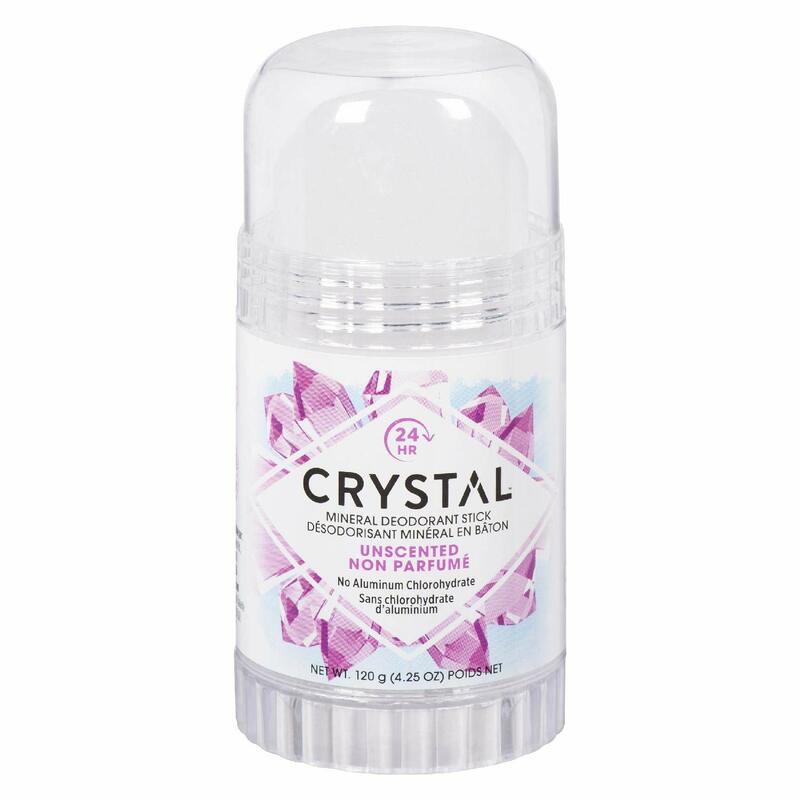 Crystal deodorants are made from potassium aluminum sulfate, which is a salt. They are free of all the ingredients found in antiperspirants that mainly contain aluminum. 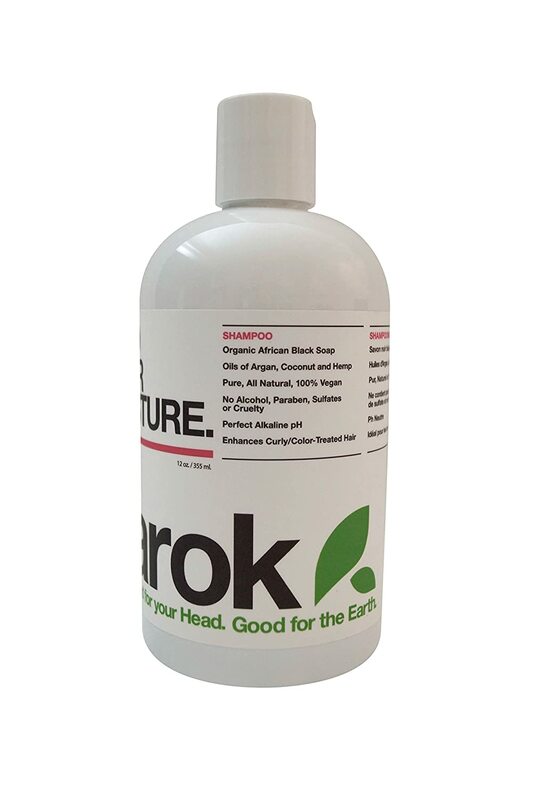 This product will get rid of odor, but not completely eliminate perspiration. 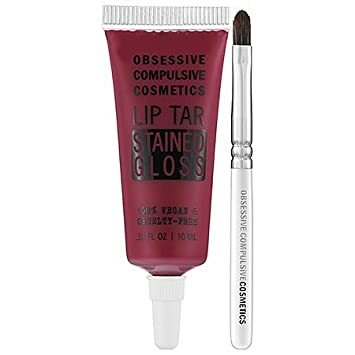 It is very cheap, lasts a long time and is great for all but the fanciest occassions. LaVanilla may be the best deodorant for your needs. 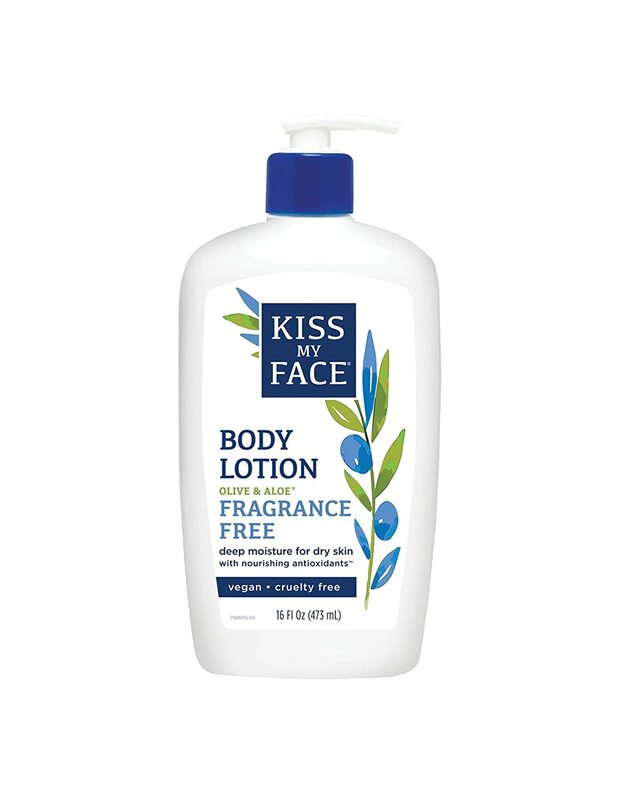 It smells lovely and will protect you against odor throughout the whole day. It is also aluminum free. 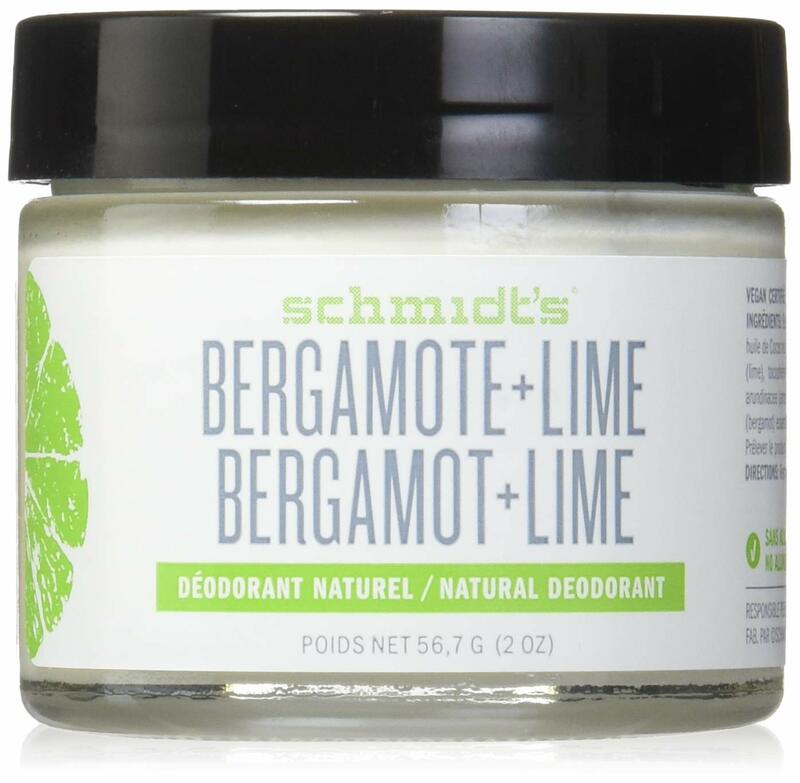 Schmidt’s Natural Deodorant – Bergamot and Lime, 2 ounces. Jar for Women and Men Crystal Mineral Deodorant Stick, Unscented, 4.25 oz Lavanila The Healthy Deodorant-Vanilla Grapefruit- 2oz. 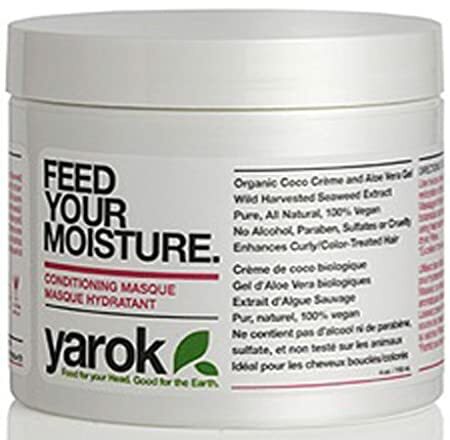 Yarok Hair Care is another cosmetics company that delivers exceptional products that are cruelty free. Your life is made up of a series of little decisions that end up having a big impact. We can make ourselves lovely in ways that show kindness and humanity to all.